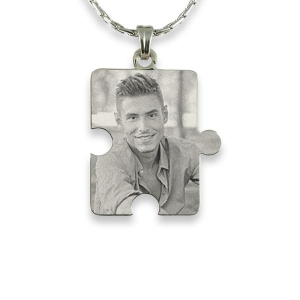 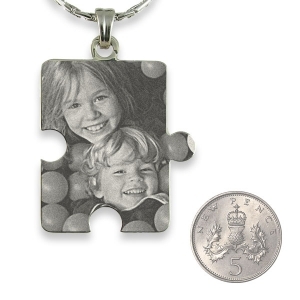 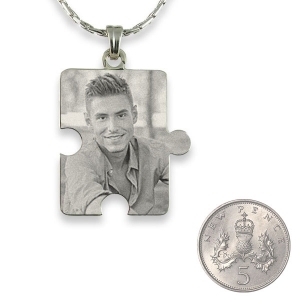 This 925 large silver photo engraved Jigsaw Piece pendant can be the missing piece of your puzzle. 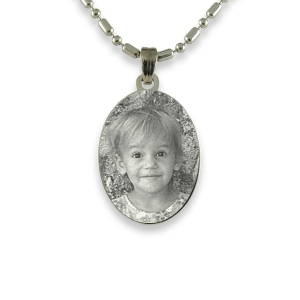 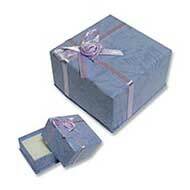 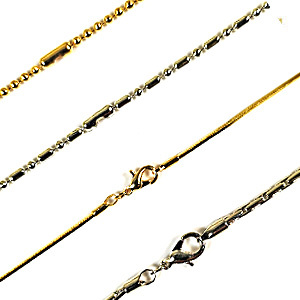 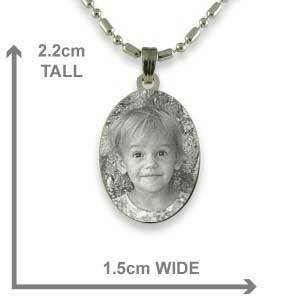 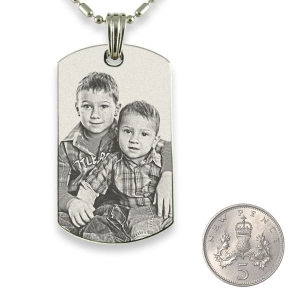 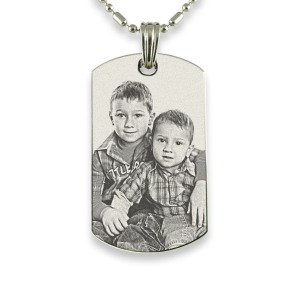 Engraved with a portrait photo of a loved one to make a cherished keepsake. 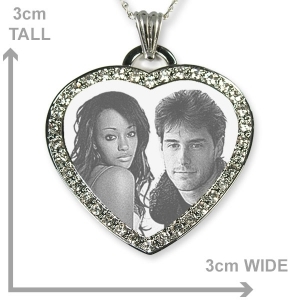 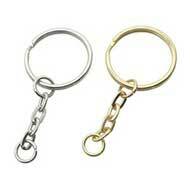 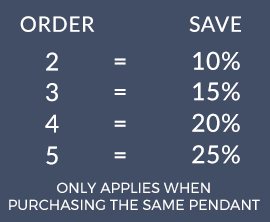 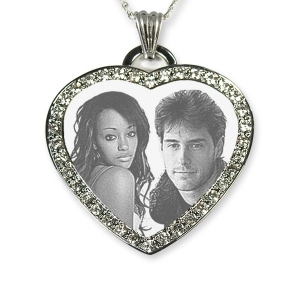 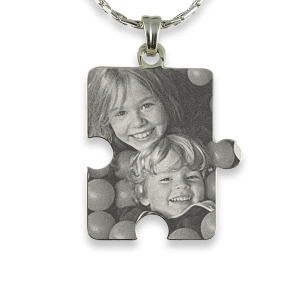 These jigsaw puzzle photo pendants symbolise the relationship you have with a loved one.